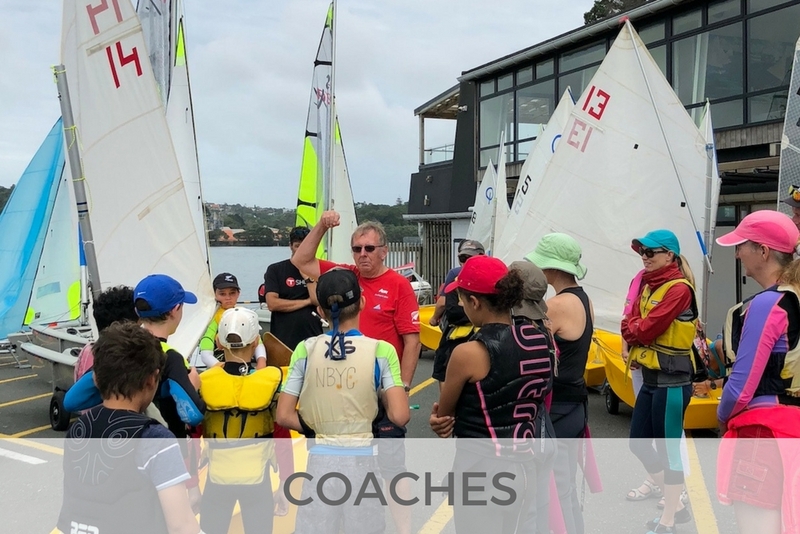 Yachting NZ qualified coaches. See The Coaching Team page for further details. 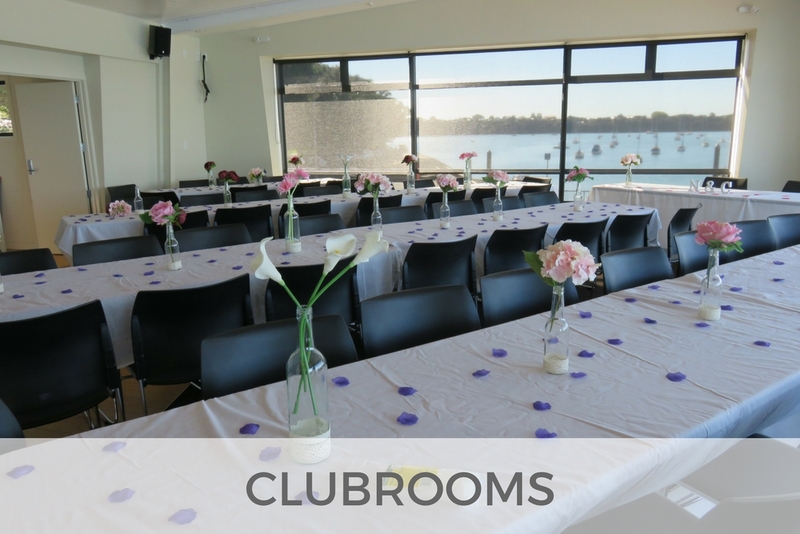 Featuring modern design and elevated expansive views of the harbour and city, the Club is a fabulous venue for functions or meetings. 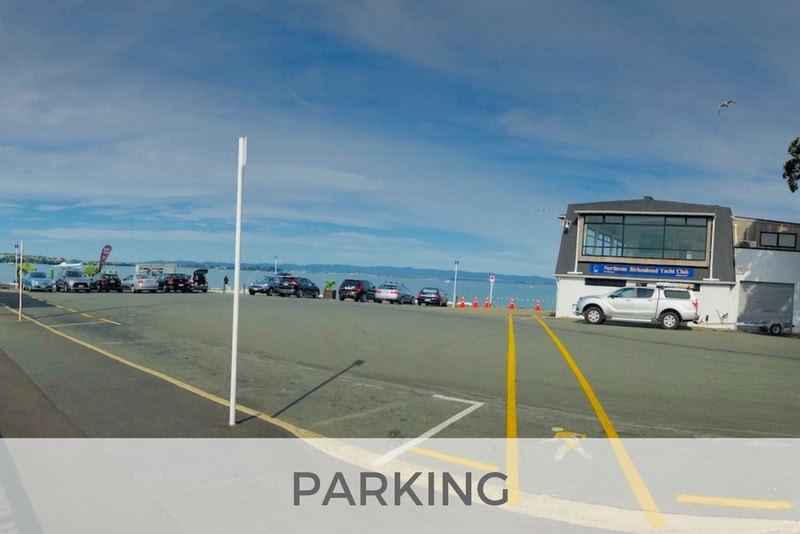 Plenty of parking and access to ferries. See The Venue page for more details. Clean and new with bathrooms and hot showers. Fully equipped Rigid Inflatable-Hull Boats (RIBs). 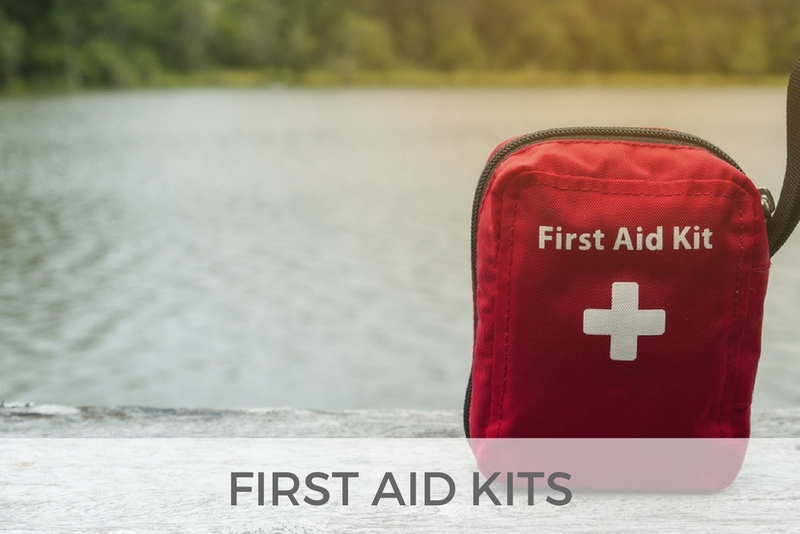 For use by members and LTS who don't have their own life jacket. For on the water and in the Clubhouse. Access to launching in all tides. Ample free parking, especially at weekends. 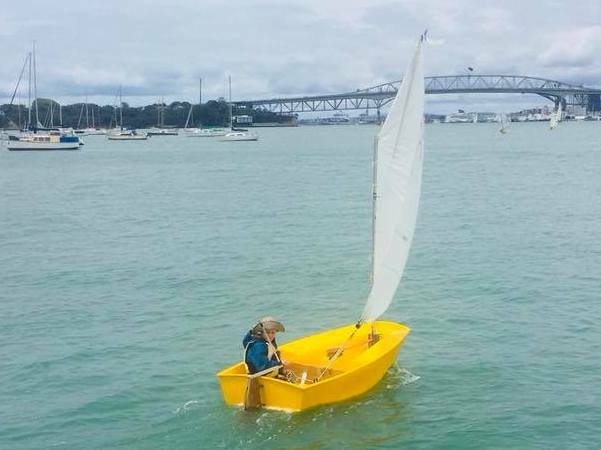 The Opti, or Optimist Dinghy, is relatively unchanged from the first prams designed and built by visionary Clark Mills in Florida 65 years ago. Testament to Mills’ genius, the Opti remains the largest and fastest growing sailboat class in the world. It is THE definitive teaching boat for hundreds of thousands of children the world over. The Opti is not for everyone, it was designed for children. Optis are sailed by kids as young as five and can be officially raced by kids up to age 15. Although it’s possible for a parent to sail an Opti alone or with a small child, realistically adult sized sailors just don’t fit well. That’s part of the magic behind why they work so perfectly for kids. Designed by Paul Handley in 2002 the RS Feva has become the world’s leading two-person dinghy for youngsters and adult / child teams. An International Class of sailing dinghy with events around the globe, the RS Feva is fast growing in most developed sailing nations and expanding into others every year. 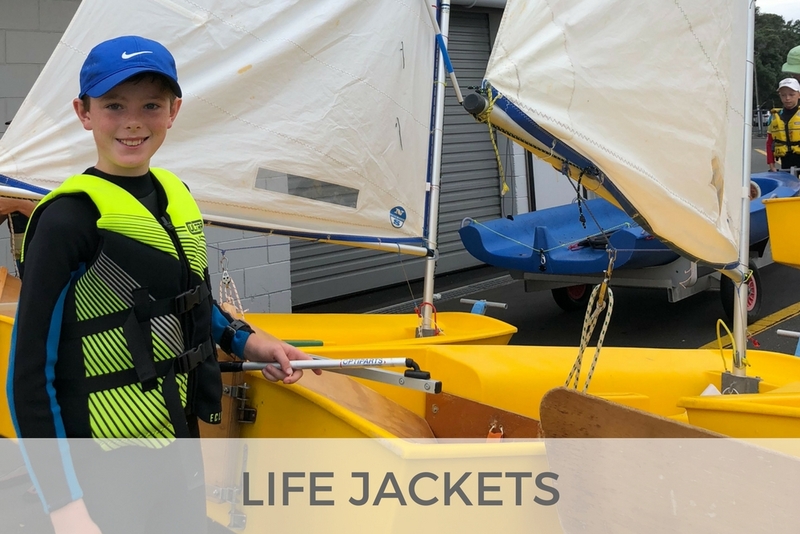 Chosen by families, clubs and National Authorities to build the pathway to a lifetime in sailing – this craft offers a stepping stone at a crucial time in sailing lives. The Feva's exciting performance is the secret behind this success. The RS Quest is fabulous yacht for teaching a group on the water. 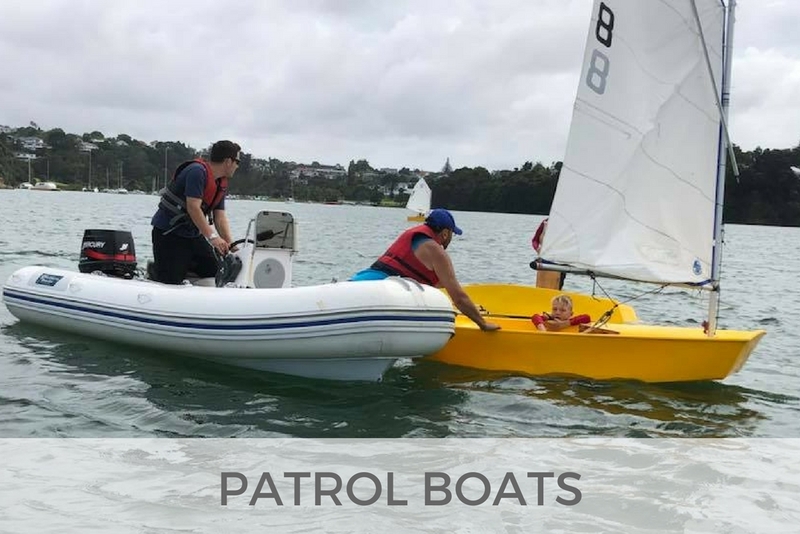 Its big enough for an instructor and two or three learner sailors, and small enough to handle easily on land and on water. 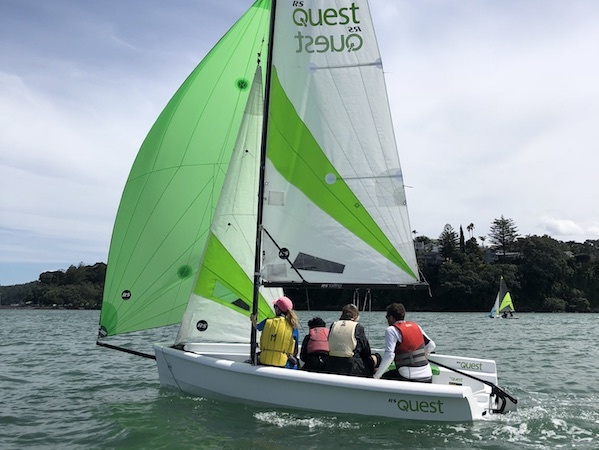 Inspired by the UK Sea Cadets to replace their aging fleet, the RS Quest has rapidly become the best selling dinghy of its type worldwide. It has durable rotomoulded polyethylene construction, space and stability, and reefing, spinnaker, stowage, and a host of other options. The 420 is a performance two-person trapeze and spinnaker racing dinghy. It has World Sailing Class status. This popular craft is sailed at school, club, open, national and international levels. It has built-in buoyancy tanks which make it safe even when inverted. The 420 is the youth development boat in 43 countries around the world. 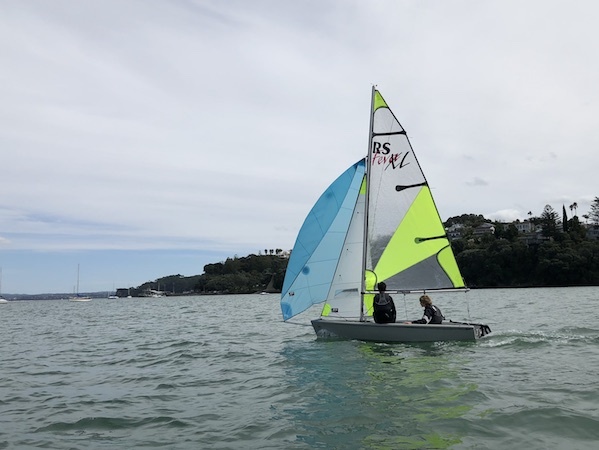 It is the craft chosen for two-person dinghy girls and boys events at the Youth Sailing World Championships; the pinnacle youth event in the world. 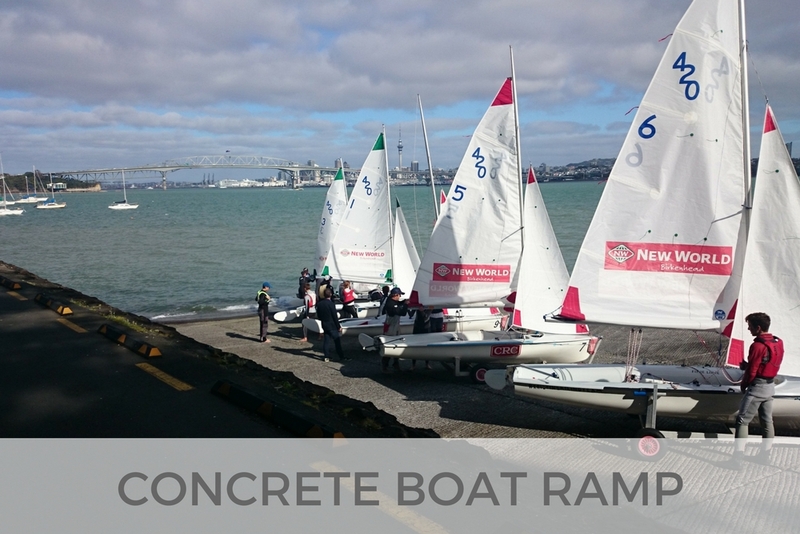 The NZ Team Sailing Association organise a national Secondary Schools 420 sailing programme. 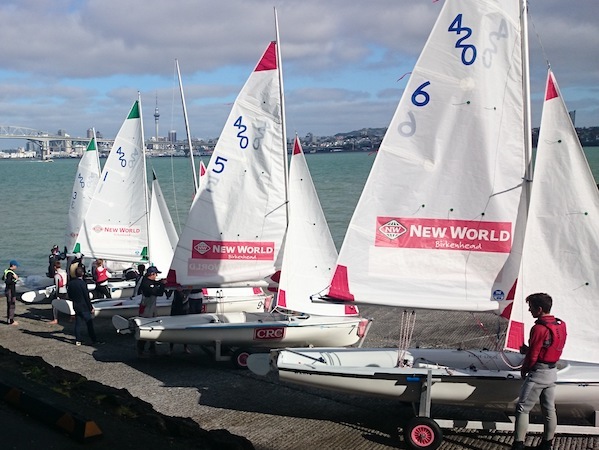 Several Auckland schools have used NBYC as the base for their 420 teams. In 2016, the Kristin team, sailing out of NBYC, placed 2nd in the National champs and went on to win 1st place in the Australasian 420 championships. Despite the emergence of newer commercial driven classes and asymmetrics, the 420 remains the world's top youth training boat. In 2010, the 420 Class celebrated its 50th Anniversary.